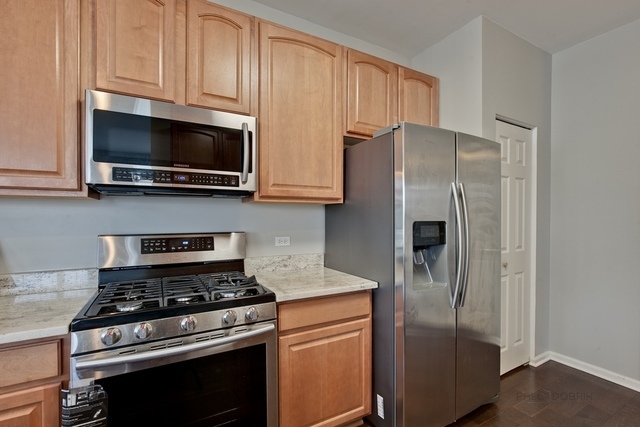 All you have to do is MOVE IN! 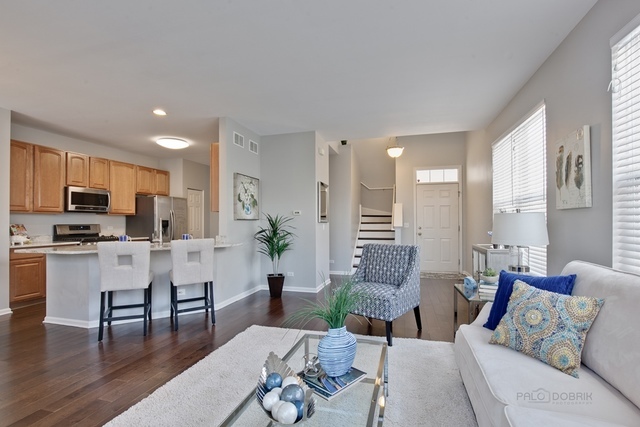 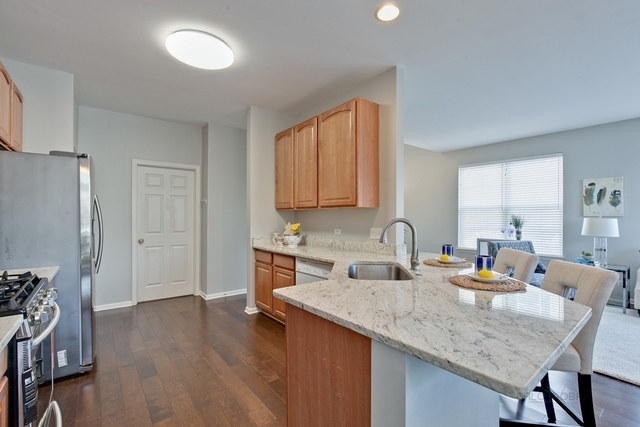 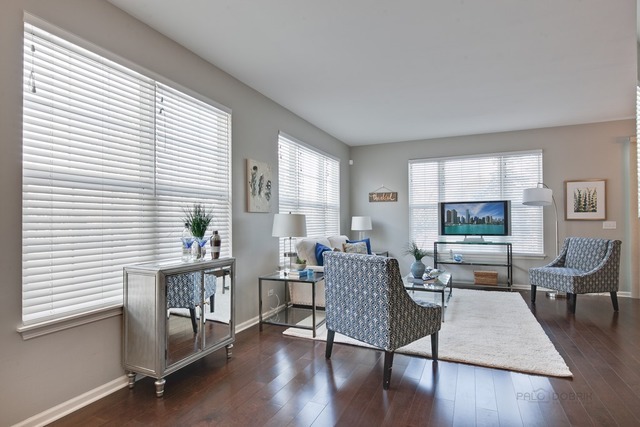 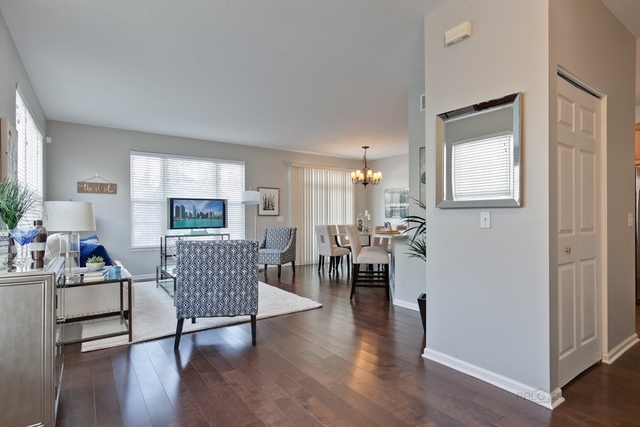 Fabulous end-unit townhouse in Gregg's Landing boasting neutral decor, hardwood flooring throughout most of the main and second floors, a bright and open floor plan and MORE! 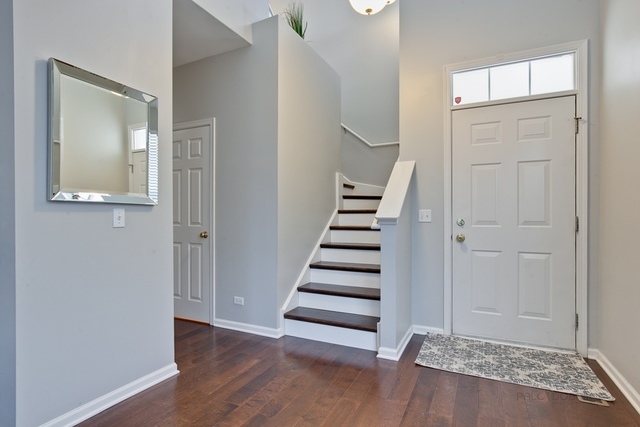 Inviting private entrance. 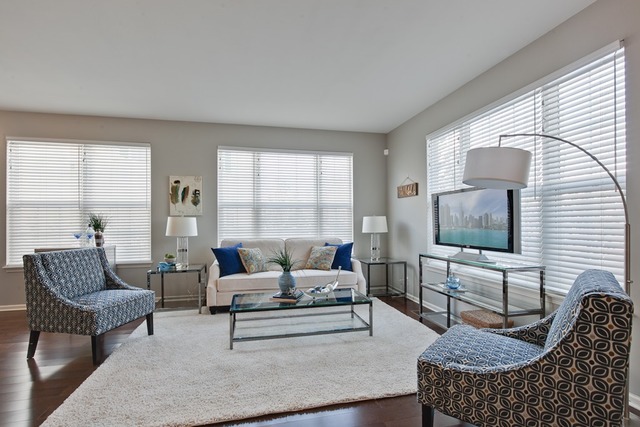 Sun-drenched living room is open to the dining/eating area and kitchen; ideal for entertaining. 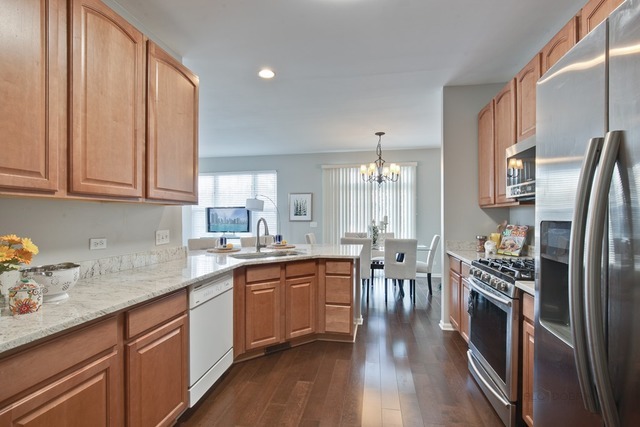 The chef's kitchen includes granite counters, breakfast bar, pantry, NEW stainless steel refrigerator (2018) and stove/microwave (2016) and an eating/dining area with a NEW sliding glass door (2018) that leads to the patio. 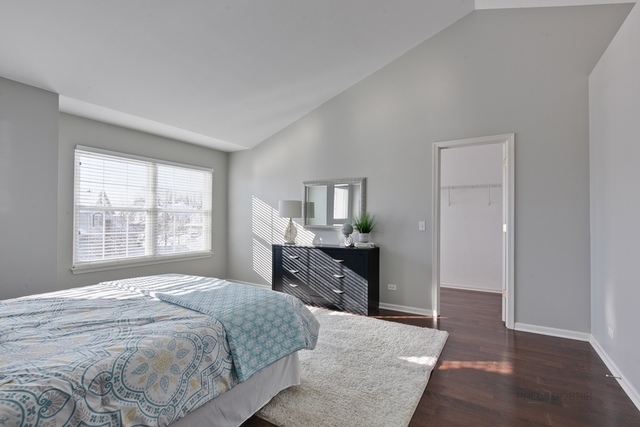 Escape to the master bedroom that includes a vaulted ceiling, walk-in closet and private bathroom with double bowl vanity. 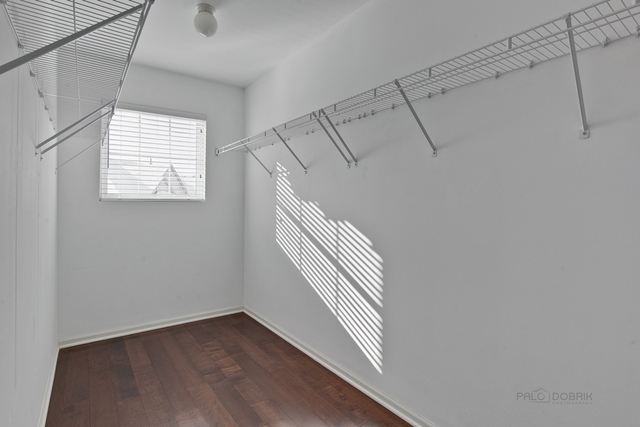 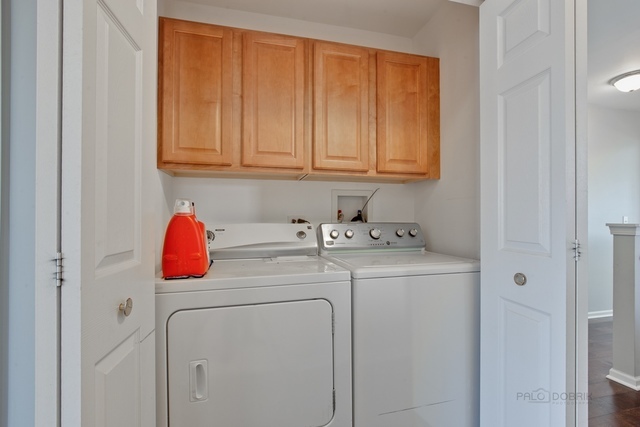 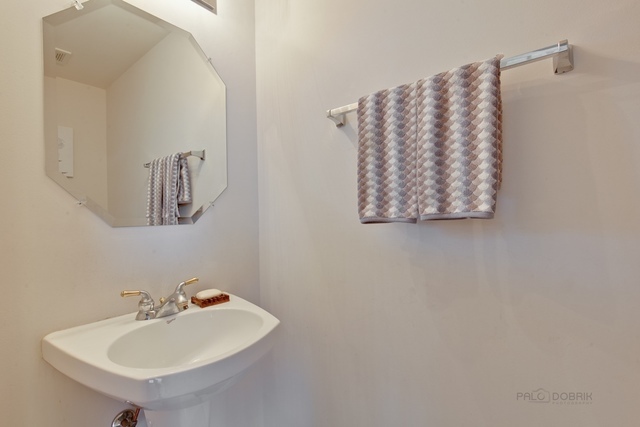 Two additional bedrooms with generous closet space, a full bathroom and a laundry area complete the second floor. 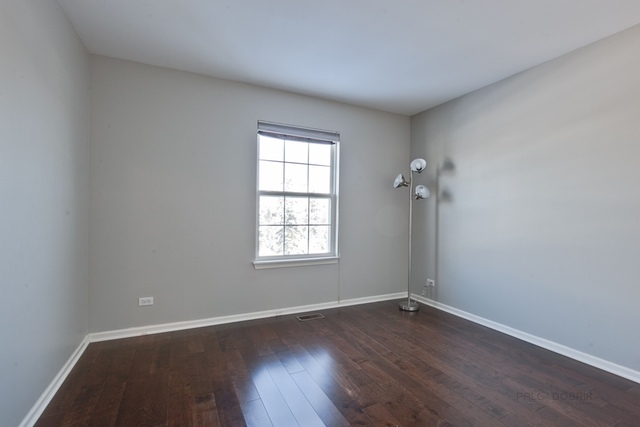 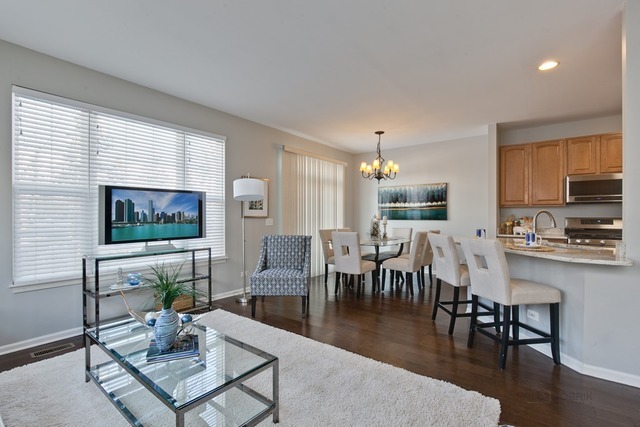 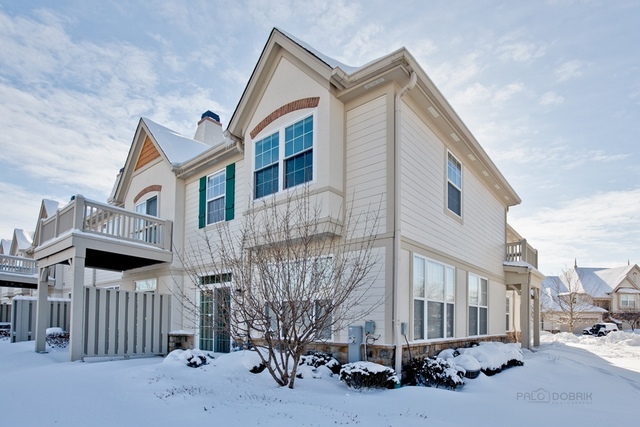 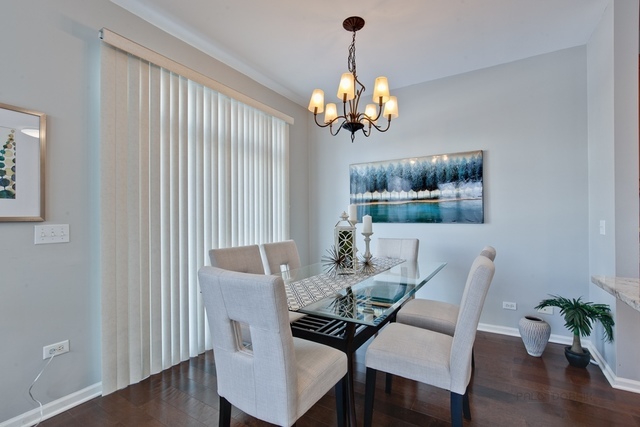 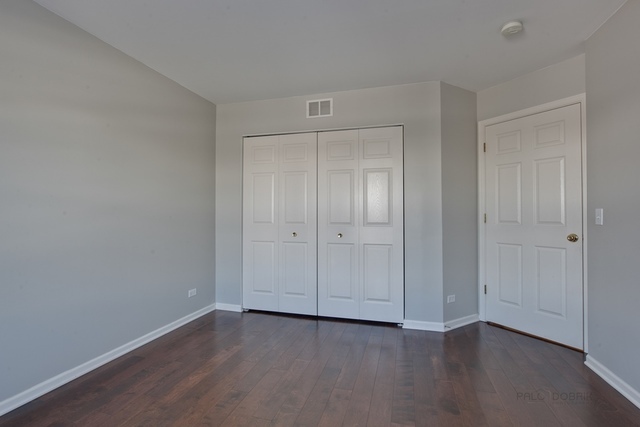 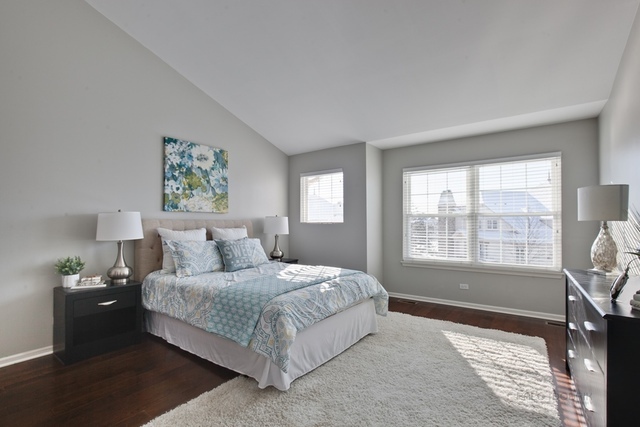 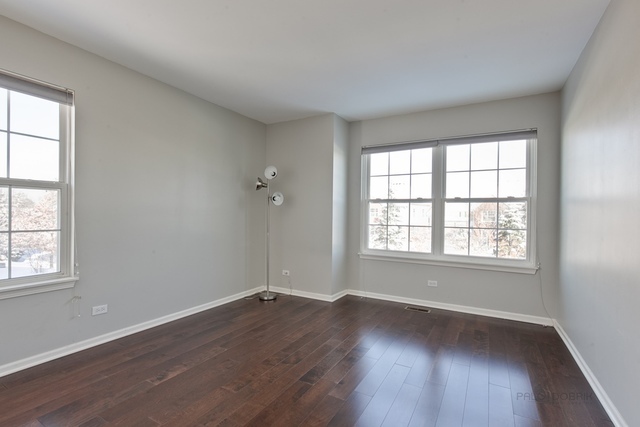 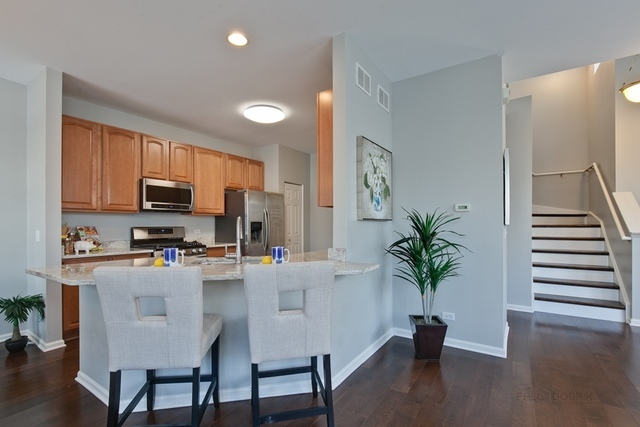 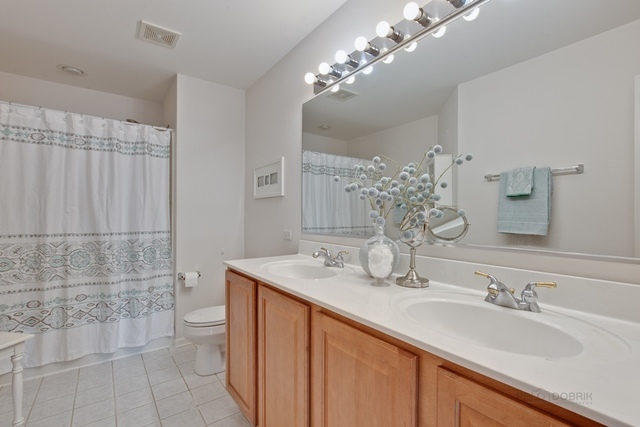 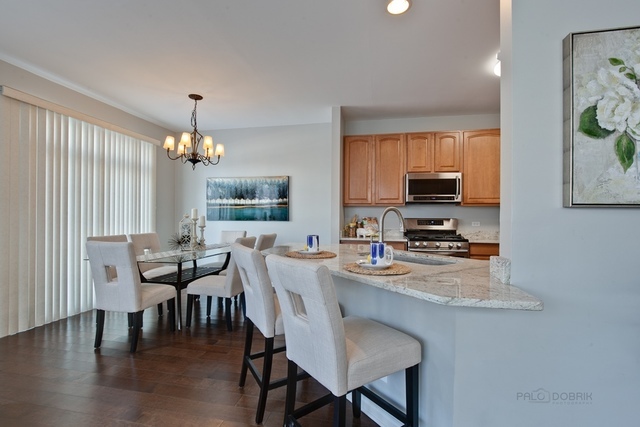 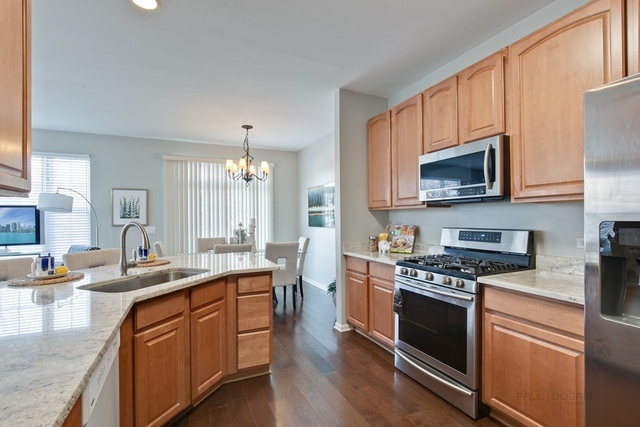 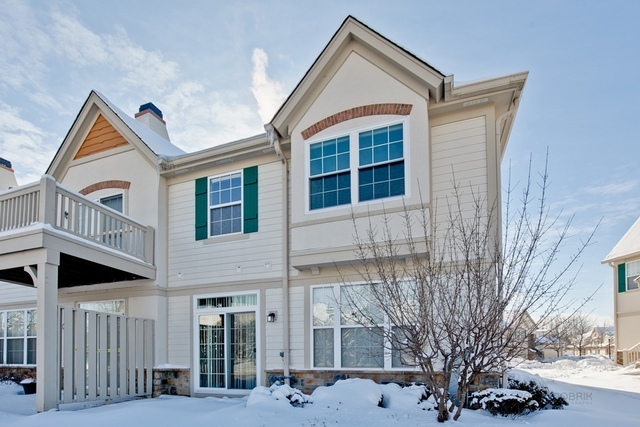 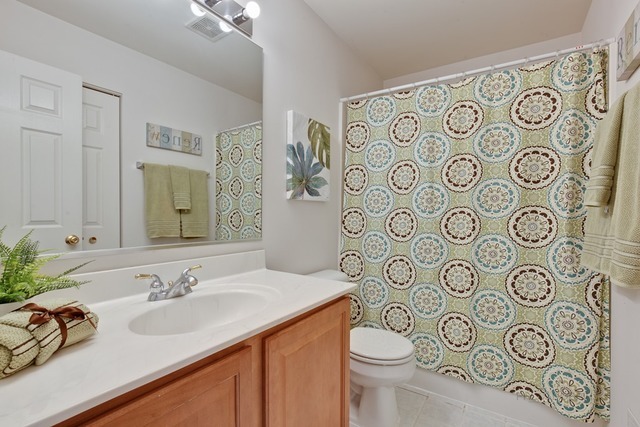 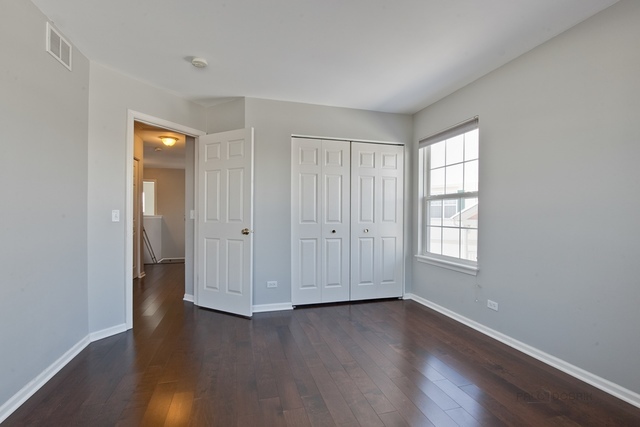 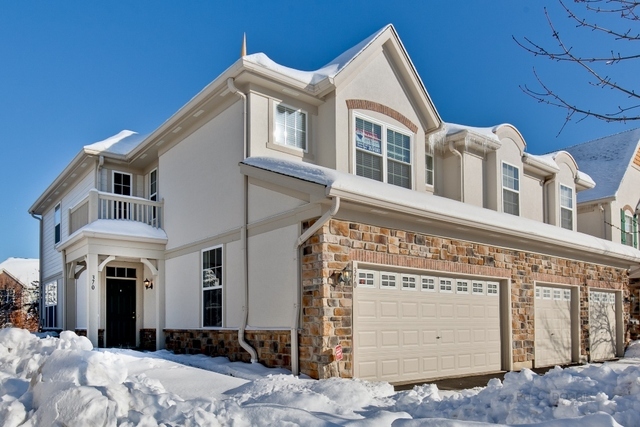 GREAT Location near shopping, entertainment, restaurants, tollway and MORE!